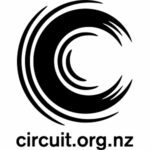 Shot on 16mm celluloid across parts of New Zealand and Samoa, Sam Hamilton’s ten-part magnum opus makes thought-provoking connections between life on Earth and the cosmos (and, ultimately, art and science). Structured around the ten most significant celestial bodies of the Milky Way, Apple Pie’s inquiry begins with the furthest point in our solar system, Pluto, as a lens back towards our home planet and the ‘mechanisms by which certain aspects of scientific knowledge are digested, appropriated and subsequently manifest within the general human complex’. Christopher Francis Schiel’s narration brings a network of ideas about our existence into focus, while Hamilton’s imagery, as an extension of his multifaceted practice, veers imaginatively between psychedelic wonder and witty performance art. Seemingly retrograde or pretentious, this is a warm, fuzzy and generous film that is startlingly clear on how humans model our world, whether through art or science, and the necessity and limitations of both approaches. 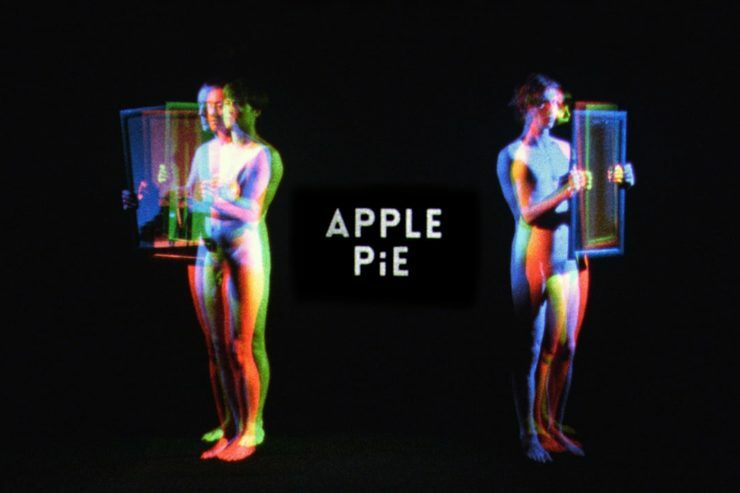 Apple Pie taps into the intersection of ‘60s and ‘70s science education films, gallery films. It exhibits a knowingness in associating these traditions that is also seen in the works of Ben Rivers (I Know Where I’m Going QFF2017) and Margaret Salmon (Eglantine) but gives it a universal touch that makes it one of the most important debuts of the last year.